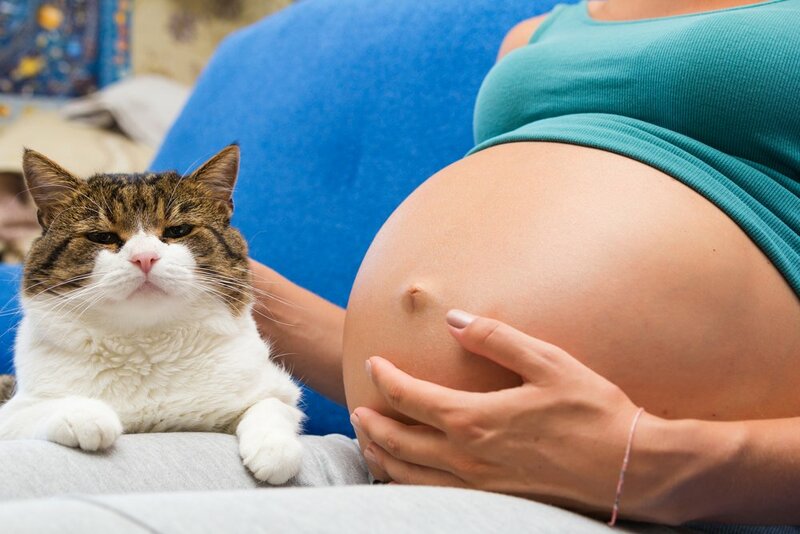 The parasite toxoplasma gondii is responsible for toxoplasmosis, an infection that can penetrate the placenta, be transmitted to your baby, and therefore be dangerous during pregnancy. During the third trimester, this infection tends to be risky, as it’s when the baby has the greatest risk of becoming infected. So take precaution in order to prevent it, and take care of your baby’s health. How does toxoplasmosis get transmitted? Toxoplasmosis can be transmitted through infected, raw or poorly cooked meat, contaminated veggies, fruits, and water, or by touching your face after being in contact with contaminated soil or cat litter. Not everyone who becomes infected shows symptoms, however, you could notice some flu-like symptoms. If you suspect an infection make sure to visit your doctor. What do I do if there’s a cat at home? Although the infection rate is very low, it’s best to be safe than sorry. Why should we praise children’s actions instead of their innate qualities?